I showed you a car that is supposed to be a dolphin (GUESS WHAT THIS IS! NO… NOT A REAL FISH, NOR NEMO). 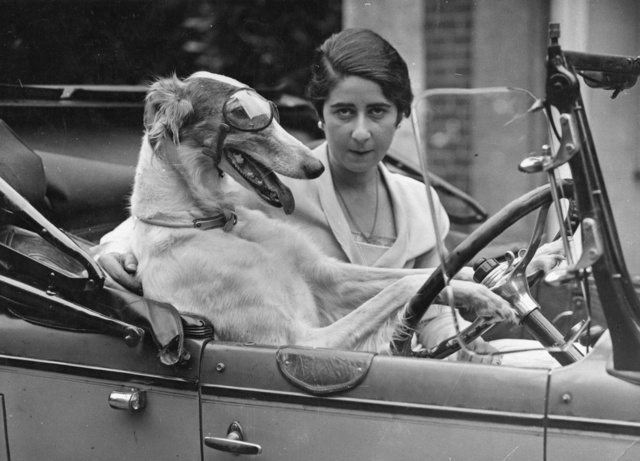 It seems there are also animals which are good drivers, like the dog with goggles in this pic! I am not so sure if the woman sitting next to him will be so happy with this driver…! This funny dog looks very confident of himself, but she looks as if she is going to take revenge on the person who has put her in this car with such an unusual driver! The BONUS is on its way for this evening! 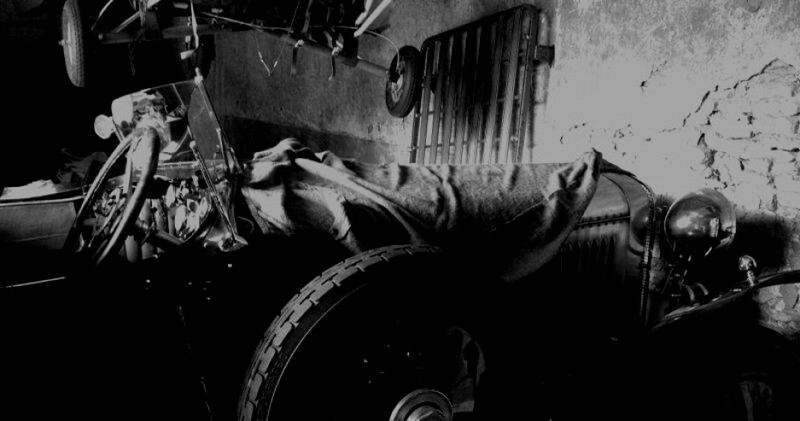 And for tomorrow, I have a very rare car for you in store so stay tuned!